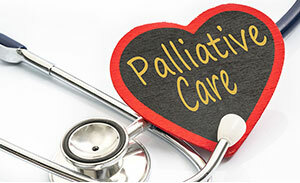 The benefits of palliative care are described as “the heart of healthcare.” Experts and advocates share the importance of scaling this care to rural outpatients with serious illness and chronic medical conditions. PACE, the Program of All-inclusive Care that helps elderly people remain independent, is especially needed in rural areas. Community programs in West Virginia and other states are bringing caregivers to the rural elderly, helping them continue to stay in their homes. Finding an adequate supply of trained caregivers to provide in-home care for seniors continues to be a challenge, especially in rural areas.